We’re a group of creative thinkers who have built a business to change the world. 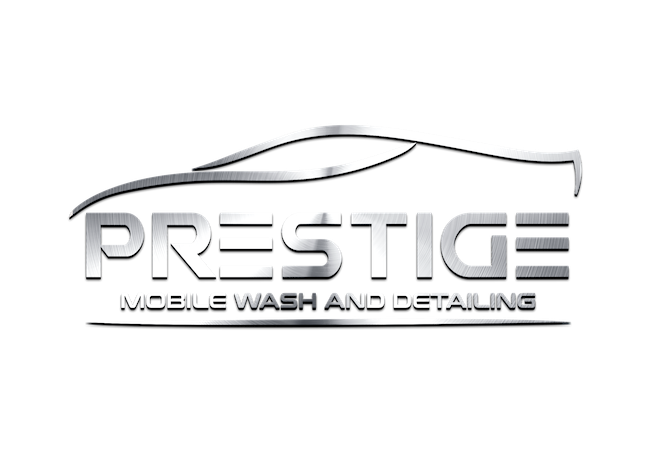 Prestige Mobile Wash & Detailing offers an exclusive range of services focusing on quality, professionalism and fulfilling the needs of each client. We provide the services of a standard hands-on car wash using only professional, high quality products while you enjoy the comforts of your home.